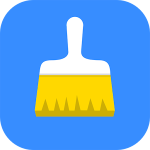 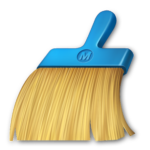 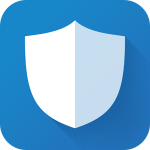 Power Clean is a small, fast, and smart Android device cleaner and performance booster featuring a junk cleaner, memory booster, device optimizer, app manager. 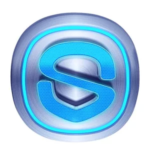 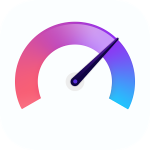 With this app you can free up storage, boost RAM, remove or disable unnecessary Apps, lock apps, boost games and get your device running like new again. 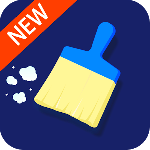 Power Clean, the fast and powerful cleaner that helps you to free up storage, clean up memory, stop autostart Apps, remove or disable unnecessary Apps, know your device, optimize and speed up it. 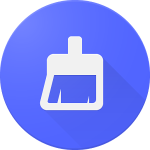 Just one click, you’ll be the Optimize Master of Android.